I haven’t had a sale since summer—so why not? Today, Monday December 2, all my digital multimedia dream kits are 50% off. 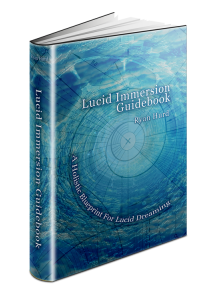 That means you can pick up the Advanced edition of my Lucid Immersion Blueprint for less than $15. 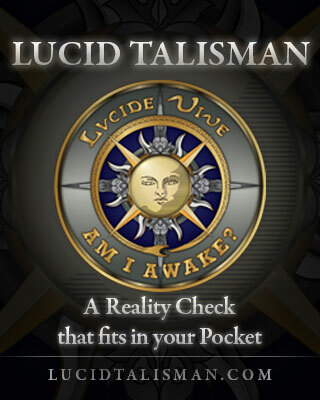 And my Sleep Paralysis Kit is only $7.50. And the Ultimate Dreamer’s Kit (the everything-and-the-kitchen-sink package) is less than $19. I’d appreciate if you’d share this post with your friends on Facebook and Twitter. Just click the little icons below the headline for this article and pass it on! 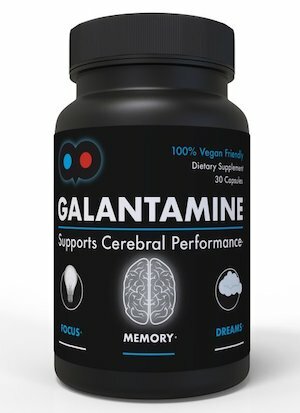 Here’s the link to my products page for more info. My upcoming ebook Dream Like a Boss (Book One) is gearing up for availability on Amazon before the New Year. Thanks for your patience! thanks to everyone who took part of the sale!